A boutique project consulting firm that stands out from the crowd. Remedy are your trusted partners in business. At Remedy Project Consulting, our team of experts have extensive experience in working with clients of different sizes, across many different industries. With Remedy, you get the advantage of a long-lived highly capable team of superstars. We bring our proven process, we partner with you, we listen, we advise, we deliver. When you engage Remedy, you get dedicated senior and specialised consultants assigned to your program. We provide flexible services, tailoring our approach to your specific needs. Our team connects closely with you, utilising knowledge, collaboration, and deep competencies to gain quick traction and build momentum. Our team are the best in the business! Learn more about Remedy’s leadership team. 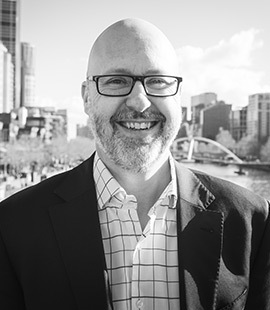 Greg Waugh is Remedy’s Managing Director and the master of ERP and core system implementations, as well as acquisitions and post-merger integrations. 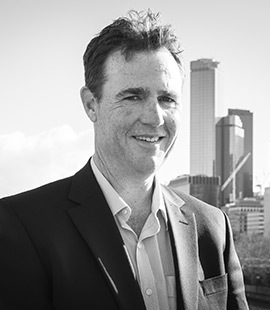 Greg has built an outstanding career and business off the back of delivering highly successful large scale ERP, business transformation and information technology programs. 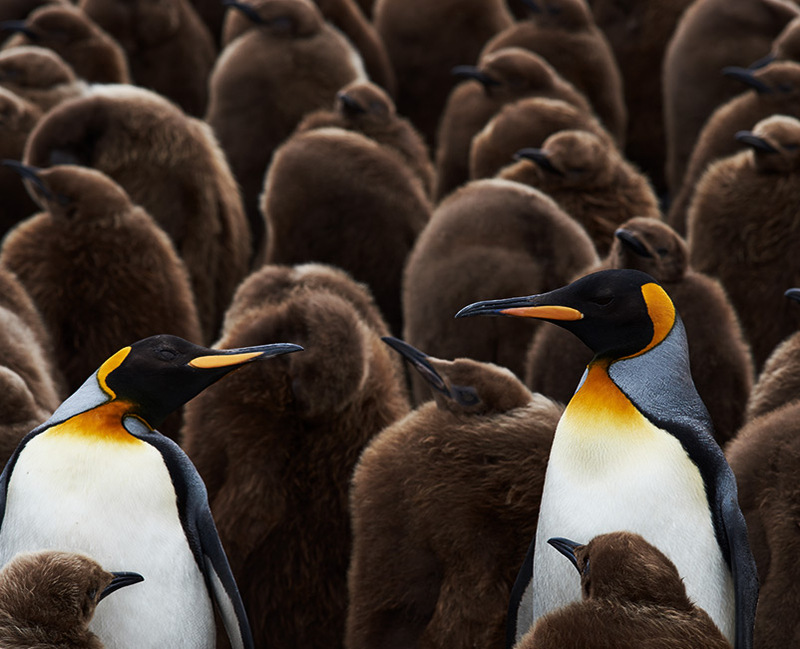 When he’s not tackling one of these, Greg is often found immersed in leading complex, large (billion dollar +) transactions and post-merger integrations. Kate Gardner is a Remedy Partner and an accomplished Program Director. With over 15 years’ project experience, Kate is a talented problem solver and high-performance leader, who knows what it takes to deliver. Kate partners with executives, vendors, strategic advisors and other stakeholders to deliver game-changing programs and business innovations and initiatives. Kate is gifted at post-merger integrations, transformation, outsourcing, change management, deployment, technology programs and more. 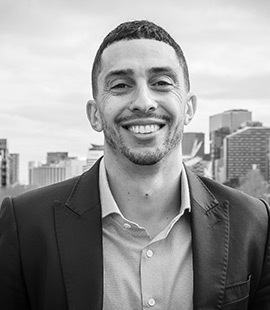 Deon Brown is one of Remedy’s chief Program Management Consultants, with over 15 years’ experience in all aspects of program delivery. 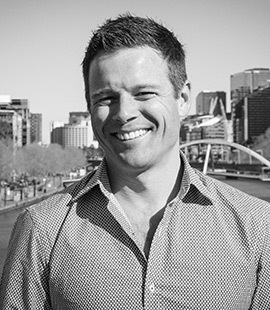 Deon is an expert in technology, risk and compliance, workplace and commercial property projects. Deon loves a challenge and has a reputation for solving tough problems in record time. Deon’s professionalism and stakeholder skills are supreme – clients never want to let him go. 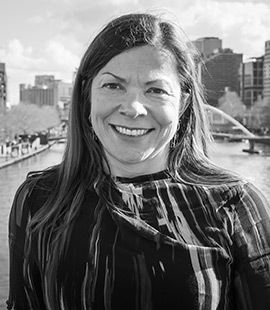 Mary Giffin is one of Remedy’s chief Program Management Consultants, who loves leading multi-stakeholder business and technology projects and large transformations. 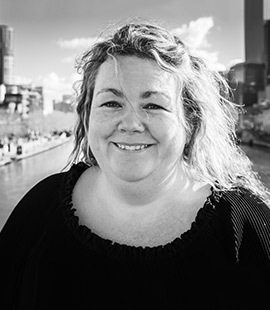 Mary has worked extensively in the energy, finance, telecommunications, education and health sectors, and has a strong track record of reducing costs while delivering business improvements. Mary’s superpowers include end-to-end program planning, governance and execution – there is nothing that could not be left in Mary’s highly capable hands. Steven Leptos is a gun Remedy Project Management Consultant with a successful career built upon business, process and performance improvement, strategy and analysis, audit and risk management, technology and business project delivery. Steven is solution orientated with an enviable amount of energy to work until the job gets done. This, coupled with a winning personality that fosters great relationships with everyone he encounters, makes Steven a highly sought after member of the team. 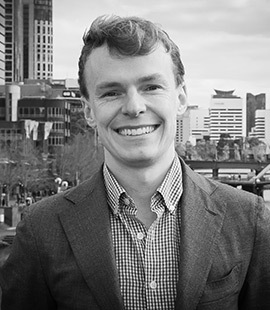 David Byrne is an accomplished Project Manager, first-rate business analyst and data expert at Remedy Project Consulting. His wide-ranging talents have been successfully deployed on system implementation, business transformation, M&A, operating model, business intelligence and data management platform programs. With an analytical nature, a penchant for understanding detail, and a keen eye for presenting facts, David's work products are unbeatable. His calm and confident manner, backed by results, make David an absolute pleasure to work with and someone you always want on the team. Lee Spann is Remedy’s Lead Analyst – a title that greatly underestimates Lee’s ability to be thrown at any key task, problem or activity and be trusted to deliver. With his willingness to roll up his sleeves and get the job done, Lee may be our ‘jack of all trades’ guy, however he is also a master when it comes to data and business analytics, eliciting insights, information interpretation and crucially, presentation. Lee’s background in ERP delivery, software development and roles in Program Management Offices, merely increases the value Lee brings to the table. 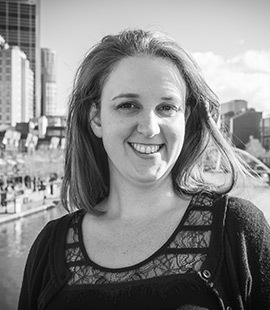 Simone Wolski is Remedy’s Program Management Office Practice Lead and program support specialist.. Whether she’s leading a PMO team, facilitating workshops or scrums, managing program registers, developing governance templates, coordinating communications, or writing meeting minutes, Simone’s ability to pre-empt the needs of the program team is unrivaled and invaluable. Behind every great project team is a brilliant support person, and Remedy is no exception.